M&A partners is a rapidly growing independent corporate advisory and investment firm based in Melbourne, Australia. The business was founded by Mark Hardgrave and Antony Lynch, who together have over 50 years experience in the Australian debt and equity markets and have worked with some of Australia’s wealthiest private companies. M&A Partners specialises in providing strategic corporate advice and investment solutions to its clients including sourcing, structuring and identifying investment opportunities. M&A Partners is the manager of the Avoca Private Investment Fund, that provides capital for investment in high growth Australian companies. Antony has over 20 years experience in direct investment and corporate advisory in Australia and overseas. Roles include Avoca Capital Partners, a specialist corporate advisory and direct investment business, Hudson Conway, Wardley Limited and Hong Kong Bank in London and Hong Kong. 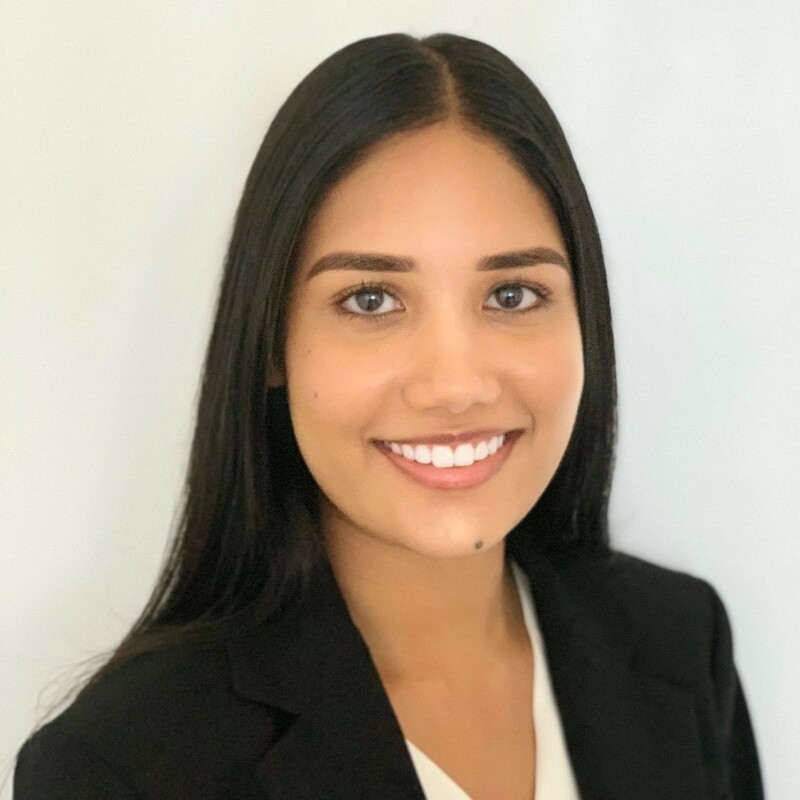 Kerrydan is a Senior Associate at M&A Partners with over 4 years’ experience in financial services across banking & capital markets and asset management. Kerrydan has a keen interest in fintech, fixed income & debt markets. 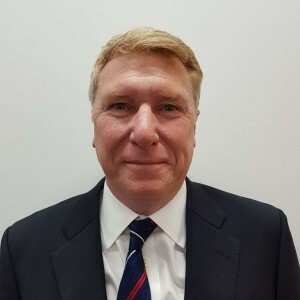 Bob is the Advisory Board Chairman of M&A Partners and has 35 years of experience in the Industrial sector across Australia and New Zealand. Bob was previously MD of Wesfarmers Industrial & Safety division. Martin is a Capital & Debt Adviser at M&A Partners with over 20 years experience completing complex structured debt transactions and workouts. 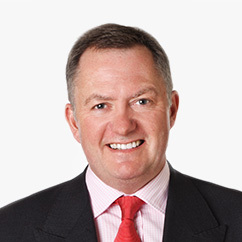 Martin has previously held senior roles in International, Corporate and Institutional Banking. Karissa is an Analyst at M&A Partners. She is in her final year studying the Bachelor of Commerce at the University of Melbourne, majoring in Finance and Economics. B.-d. Farm Paris Creek is Australia’s largest vertically integrated biodynamic and organic dairy business based in the Adelaide Hills, South Australia. The company was founded by Ulli and Helmut Spranz in 1995 and produces a range of premium biodynamic and organic dairy products including milk, cheese, yoghurt and butter. M&A Partners acted as corporate advisor to B.-d. Farm Paris Creek on the sale of the business to ASX Listed company Longtable Group (ASX:LON) for $34m. Kadac is Australia’s largest specialised distributor of health, nutritional and wellbeing products to specialty health food, stores, independent grocery stores and major supermarkets. The business has been operating for over 40 years and distributes over 3,500 SKU’s to over 2,000 customers and 6,000 stores nationally with a focus on all natural, chemical free and organic products sourced from Australia and around the world. M&A Partners acted as corporate advisor to Kadac on the sale of the business New Development Corporation. Bluebird is a New Zealand based snack food manufacturer opearting as a wholly owned subsidiary of Pepsico Inc. M&A Partners acted as corporate advisor to Bluebird on the divestment of their 'Flemings' muesli bar business. Flemings bars are a heritage New Zealand brand, which hold market leadership in the lunch box muesli bar category. Flemings was acquired by Prolife Foods in December 2016. NY Bagels has been manufacturing premium New York style boiled bagels since 1992. In recent years the business had grown significantly, expanding to nation wide distribution with par-bake bagel products. NY Bagels was acquired in December 2016 by Pacific Equity Partners as a bolt on acquisition to an existing bakery operation. M&A Partners acted as corporate advisor to NY Bagels. Flinders provides trust administration, agency, administrator, executor and estate planning services. 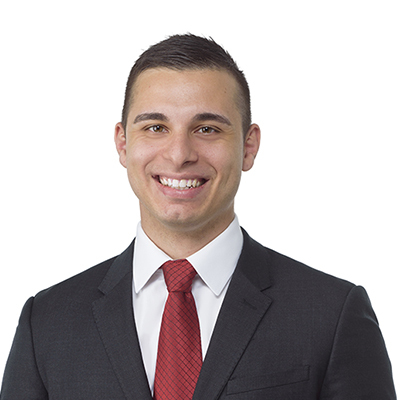 Additionally, Flinders assists with the provision of services for native title trusts. Australian Unity Personal Financial Services has entered into an agreement to acquire estate planning and administration specialists Flinders Australia Limited. The acquisition completed on 1 July 2015 and will give Australian Unity a broader platform of in-demand services for their clients and members as well as the clients of their financial advisers and accountants. M&A Partners acted as corporate advisor to Flinders Australia. Since being founded in 2003, ASR has been a leading provider of education and advisory services to retail ASX investors. The Company delivers daily and weekly information to clients via a suite of Trading, Investing and SMSF reports on a subscription basis. M&A Partners acted as corporate advisor to ASR on the sale of the business to Amalgamated Australian Investment Group. Symex is an ASX listed manufacturer and supplier of fast moving consumer goods (FMCG). The core business operates as Pental. Acted as corporate advisor for debt restructure and arranger of $23.5M rights issue.